Dent Ranks #2 in the Nation! The Dent Schoolhouse ranks #2 on Top Haunts’ Top Haunt list! 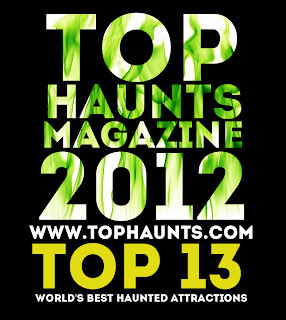 Haunts from all over the nation, as well as, other countries were voted for and they chose Dent as #2!! !